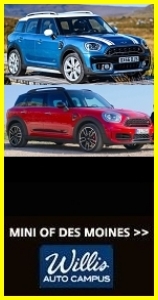 Join us for an evening of Iowa MINI fun at the EIM Dinner and 61-Drive In Theater to be held on Saturday, June 5th in Maquoketa. We’re planning for a 5:00 pm dinner bell at the historic Decker Hotel and Restaurant followed by a short drive to the 61-Drive In Theater for the evening’s featured movies. Bring your blanket for relaxing, games, etc. prior to the movie, and a portable radio to listen to the show. 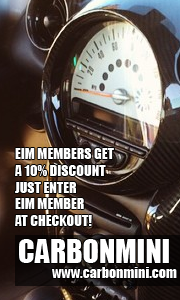 Those with NAM accounts please sign up here —> EIM Event Calendar Entry — or just leave a comment to this website posting if you don’t have a NAM account. We’d like to be able to give the restaurant an accurate count prior to our arrival. 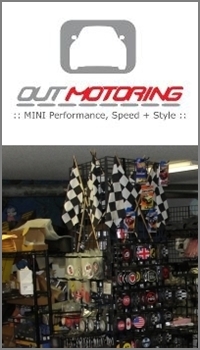 More info available (more…). See you there! Had a great time, thanks everyone for the good company good food and good movie. See ya!